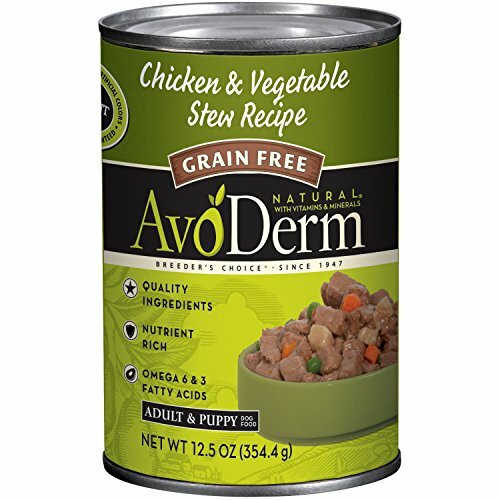 AvoDerm Chicken & Vegetable Stew is grain free and provides quality protein sources that are ideal for dogs with sensitivities to other protein sources. We use only quality ingredients in all our formulas to provide healthy, balanced levels of protein, fat, and nutrients for adult dogs. Our foods are naturally preserved with mixed tocopherols to ensure freshness and palatability. AvoDerm was created when a chance encounter with a local farmer produced the idea of combining healthy dog food with the avocado super fruit. 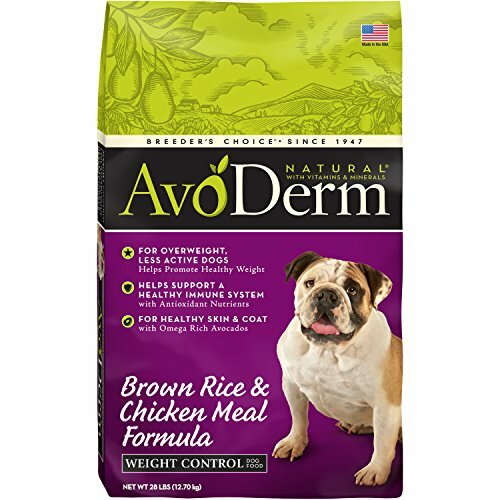 The result is history as thousands of pet parents have marveled at the difference AvoDerm has made with their pets. 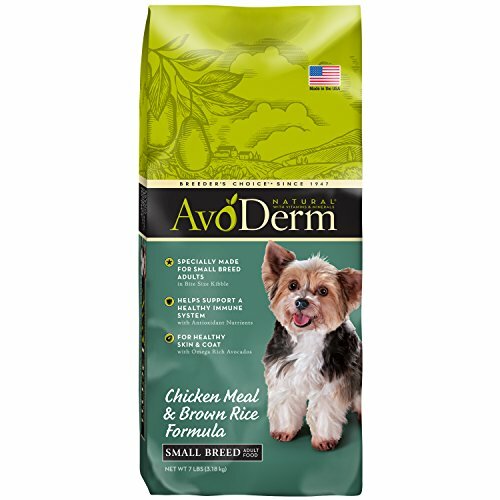 Feed AvoDerm regularly to sustain the highest level of nutrition for your dog from the inside out. Every cat deserves to feel and be healthy from the inside out. Indoor cats are frequently grooming themselves, which can lead to a build-up of hairballs and further irritation for your cat. 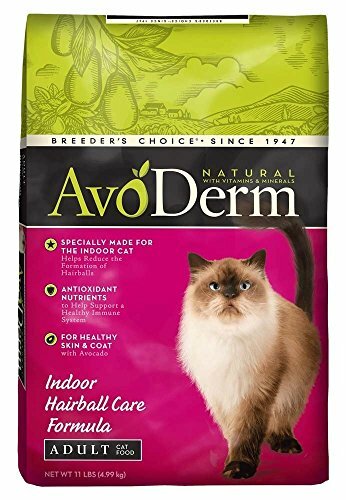 AvoDerm Indoor Hairball Care Formula is specifically formulated to stop hairballs in their tracks and reduce any discomfort. Serve your indoor cat our hairball control dry cat food and let them feel the difference.This adult dry cat food formula delivers specialized nutrition through natural fibers, vitamins and minerals which helps control hairballs. But, the special blend of fiber sources, chicken meal and brown rice provides a taste your cat will love. 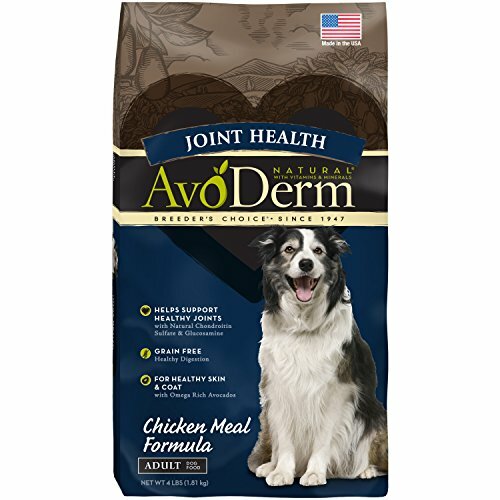 AvoDerm Hairball control adult dry cat food is formulated to be rich in high quality fats and oils with a balanced Omega-6 to Omega-3 fatty acid ratio. The right nutrients in the right proportions are indispensable to keeping your cat's skin healthy. Sometimes shortages or excesses of specific nutrients can lead to thin, rough coats. We use avocado meal and avocado oil in our hairball care cat food to support the skin and coat from the inside out.This premium adult dry cat food makes caring for your indoor cat easy. 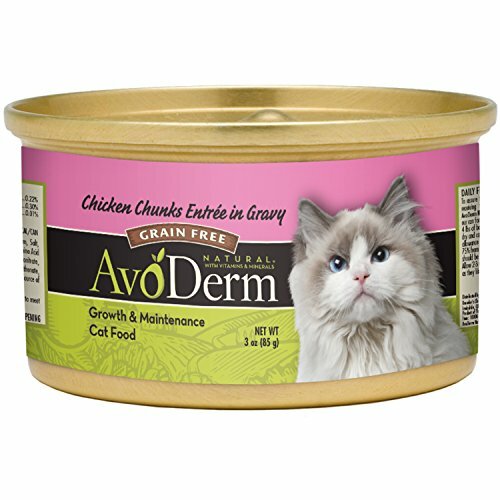 Keep your cat strong and healthy with AvoDerm Indoor Hairball Care Formula. 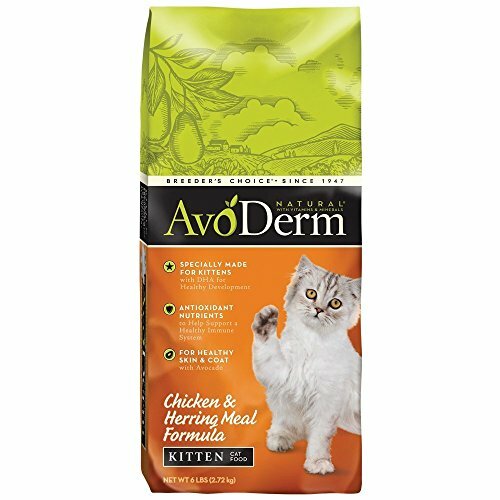 AvoDerm Chicken & Herring Meal Kitten Formula provides quality ingredients that provide healthy, balanced levels of protein, fat, and nutrients for kittens. Our formula also contains DHA for healthy development. All our formulas provide healthy balanced nutrition for your cat. High quality ingredients ensure that you are providing the optimum nutrition your pet needs. 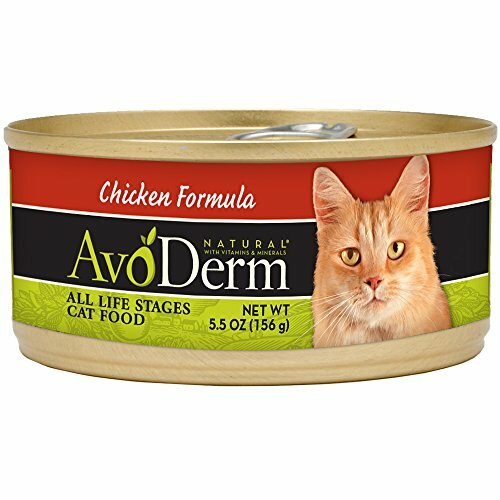 AvoDerm has vitamins, minerals, and antioxidant nutrients to help protect your cat's immune function. AvoDerm is formulated to be rich in high quality fats and oils with a balanced Omega-6 to Omega-3 fatty acid ratio. The right nutrients in the right proportions are indispensable to keeping your cat's skin healthy. Sometimes shortages or excesses of specific nutrients can lead to thin, rough coats. Avocado and avocado oil can help support the skin and coat from the inside out for the protection your pet needs. Feed AvoDerm regularly to sustain the highest level of nutrition for your kitten from the inside out. Must See Review! 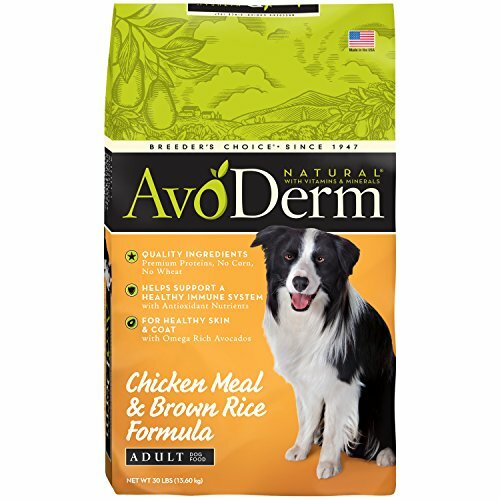 - AvoDerm Natural Chicken Meal and Brown Rice Formula Weight Control Dog Food, 2..